Jasmine, says the Parisian-born perfumer Frédéric Malle, “is like butter in French cuisine — add a little in the end or at the beginning and it will fill up the holes in your formulas.” This was one of the first lessons he learned at perfumery school in Grasse, he says, before starting his own fragrance house, Editions de Parfums Frédéric Malle, in 2000. — Read more at Light, Jasmine Scents That Are Perfect for Spring at The New York Times. 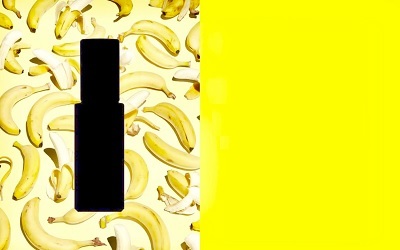 In the future there will be no bananas…This is not a novelty scent…This is not a gourmand perfume. So says Seattle-based Blackbird of its latest fragrance launch, Y06-S. 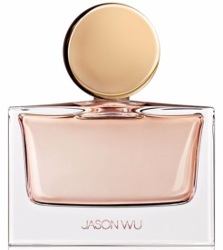 Reviews of two recent mainstream designer fragrances: Jason Wu Eau de Parfum and Ralph Lauren Woman. Do comment if you’ve tried either, or if you have tested any other recent mainstream designer fragrances that you’d like to tell us about. Hervé Fretay of Givaudan Naturals talks to Carolina Herrera De Báez about jasmine. This is the third in a five part series about the importance of jasmine to the Carolina Herrera brand's fashion and perfume; you can find the rest at their Youtube page. Bonus reading: an interview with Hervé Fretay and perfumer Jean Guichard over at Persolaise: part 1 and part 2. 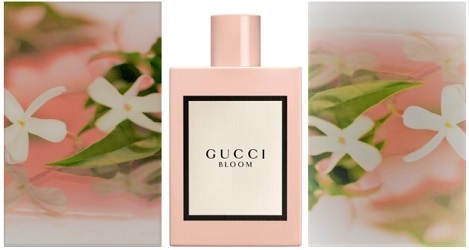 Bloom1 is one of the first two Gucci fragrances conceptualized by Gucci creative director Alessandro Michele. As with Gucci Guilty Absolute Pour Homme, Michele worked with perfumer Alberto Morillas. In each of these fragrances, Morillas used a new, “natural” ingredient; Guilty Absolute Pour Homme contains an extract of Nootka cypress and Bloom presents Rangoon creeper (“harvested” via headspace technology in India — so claims Gucci).